St. Patrick School is an outreach of St. Patrick Catholic Church and the Catholic Community of Meridian. It provides abundant opportunities for people of all socioeconomic, ethnic, and faith backgrounds to come together and pursue a common goal: the education of their children. This type of value-based education has been available at St. Patrick School since it was established in 1873. Starting with a 30-student population in a single building, the school was staffed by the Sisters of Mercy religious community. After it grew into two separate schools (one for boys and one for girls) by 1924, it then merged into one co-educational parochial institution for grades one through twelve. In 1951, the high school section of the school closed, followed by the closing of the junior high in 1968. The original high school was named St. Aloysius. It was torn down to build the current Parish Center Building, which houses the Parish Offices, Reading Room / Library, and various meeting rooms. St. Patrick School presently offers its unique educational environment to children from pre-kindergarten through 6th grade. The current building, built in the 1960's and located at 2700 Davis Street, is home to the lower elementary grades. The school also utilizes space in the Family Life Center, built in 1997, which is part of the parish complex and is located adjacent to the original building. Accredited by the Mississippi State Department of Education, the school is a member of the National Catholic Educational Association. Although no longer staffed by the Sisters of Mercy, the diocese requires that all teachers be licensed in their academic area by the Mississippi Department of Education and maintain their certification. 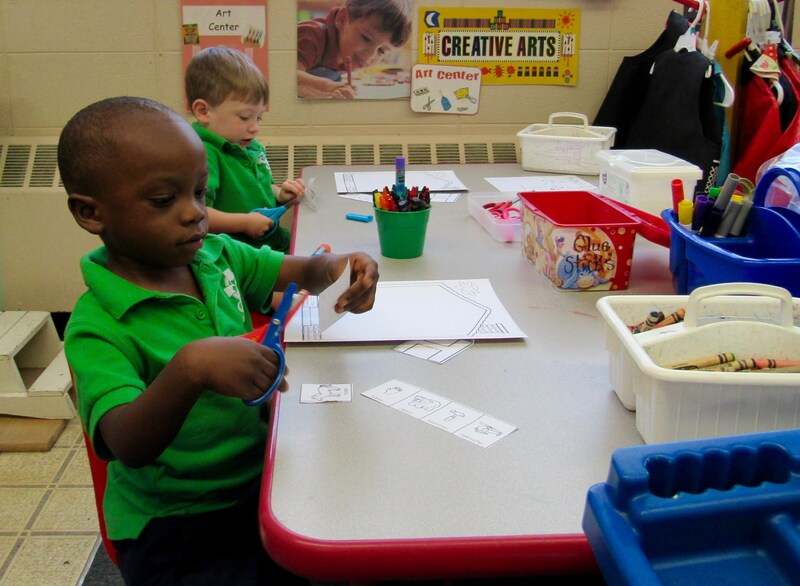 St. Patrick School is part of a diocesan system of Catholic schools, with the Superintendent and Educational Office located in Jackson, Mississippi. The standard curriculum is based on the Mississippi Frameworks and National Standards and is enhanced by diverse activities throughout the year.